It's been a while since I did a Pinterest post of cool stuff I've stumbled upon, but a rainy Friday Morning seems like the perfect time to go digging through all my picks. By the way if you would like to follow me on Pinterest, go here, or if you would like an invite to join leave a comment and I'll send you an invitation. I do lots of pinning for my Bazaar Tales book stall, either handmade stuff from books, infographics on grammer, quotes etc. 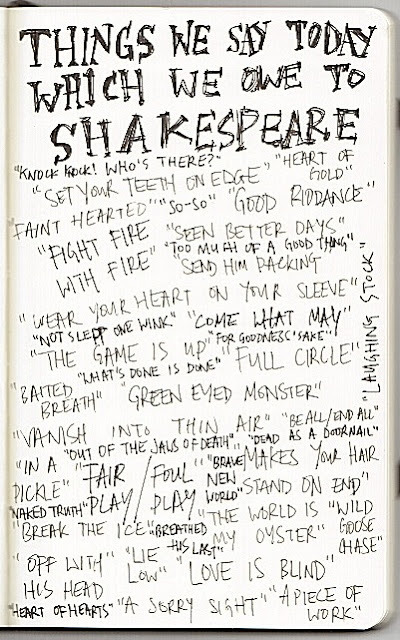 I love the etymology of works so this list of this we say thanks to Shakespeare appealed to me immediately. There is a nice story behind the notebook image. It turns out a student scribbled down some notes in her journal at 3am in the morning, scanned it in and shared it on her Tumbler page, and since then it's gone viral. Here was I thinking some very hip graphic designer spent ages composing it to get that casual scatty look! 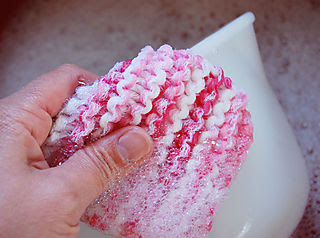 Who knew you could knit you own dish cloth? I certainly had never imagined such a thing. Follow this great step by step tutorial to making your own cloth. I think they would make cute gifts for people in an odd kind of way. 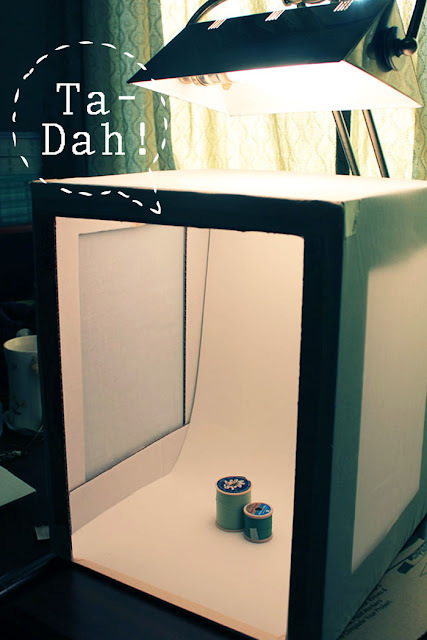 People who blog or sell online are always trying to get better photos, this DIY lighbox tutorial looks very do-able and inexpensive. I bought a light box last year so I have one already, but if you don't this looks like a winner. Getting displays for your shop or market stall can be very expensive. Some shops insist that you have your own display, so if you are selling to a few/several the cost can build up very quickly. I'm always on the look out for well done DIY versions. Here is a great DIY ring display unit. Since living with Cecily last year I kinda became obsessed with eggs, I could eat them with everything, and the became a particular favourite for dinner. If you ever have left over Indian but not enough for a meal then fry an egg and put it on top, make so toast and dig in, it's delicious! 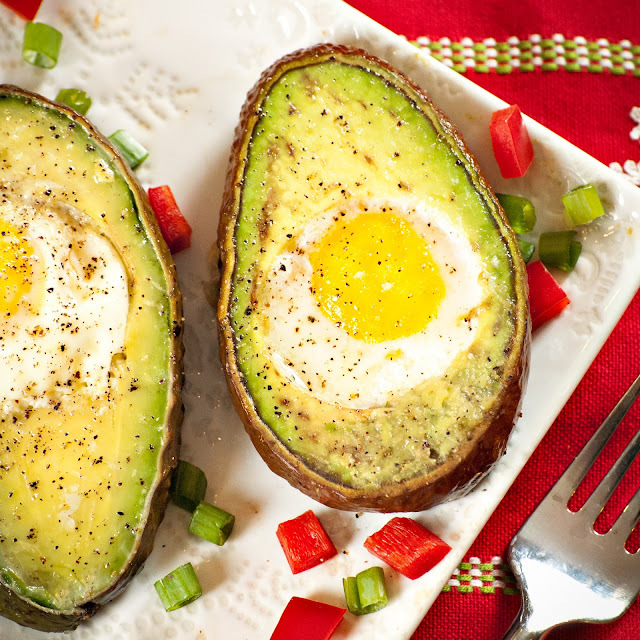 Anyhow I digress, I found this egg in an avocado recipe and I'm dying to try it. It looks like it would be so creamy and delicious, my tummy is rumbling even as I think about it.